Deep Groove Ball Bearings are the most widely used bearing type because they feature simple configuration, easy using, high speed, long life and low noise, high temperature resistance. 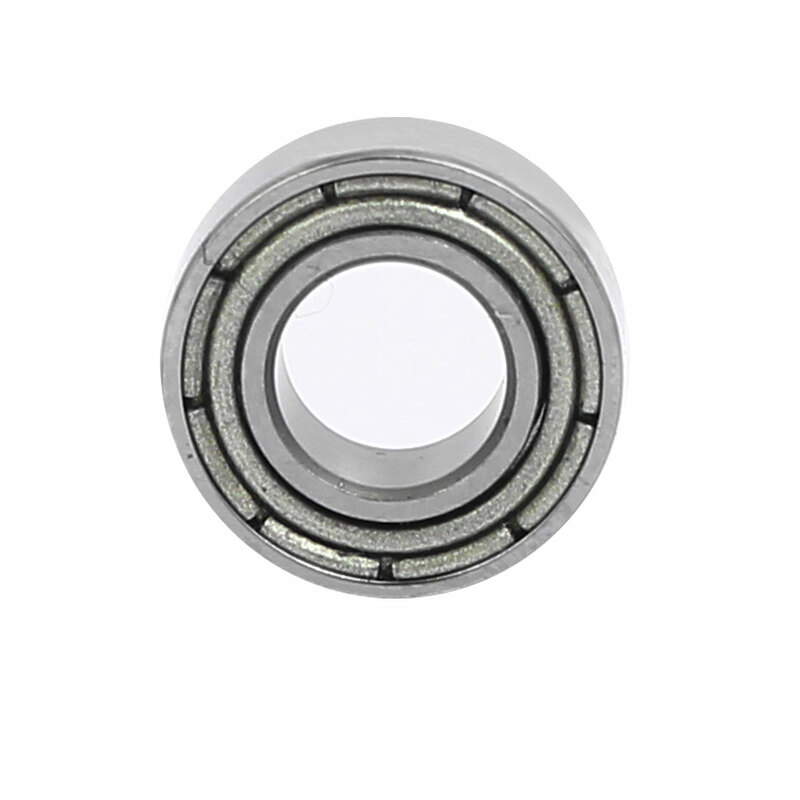 These ball bearing are fitted with two steel dust shields to prevent ingress of dirt and foreign matter. If the outer ring rotates there is a danger that grease may be lost from the bearing at high speed. It accommodates redial load while can take axial load to some extent. This type of bearing is widely applied in automotive, electrical motors, meters, mining, earth moving machinery and other machineries.